Yata is located in the Beni Department in northeastern Bolivia, bordered by Brazil to the north and east. Only 56 percent of households and businesses have access to electricity in Beni. Communities in this region are not well connected to the rest of the country due to unpaved roads, many of which are impassable in the rainy season during the months of December to February. 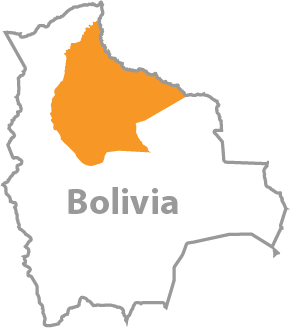 The climate is hot and humid, it’s one of the wettest regions in Bolivia. 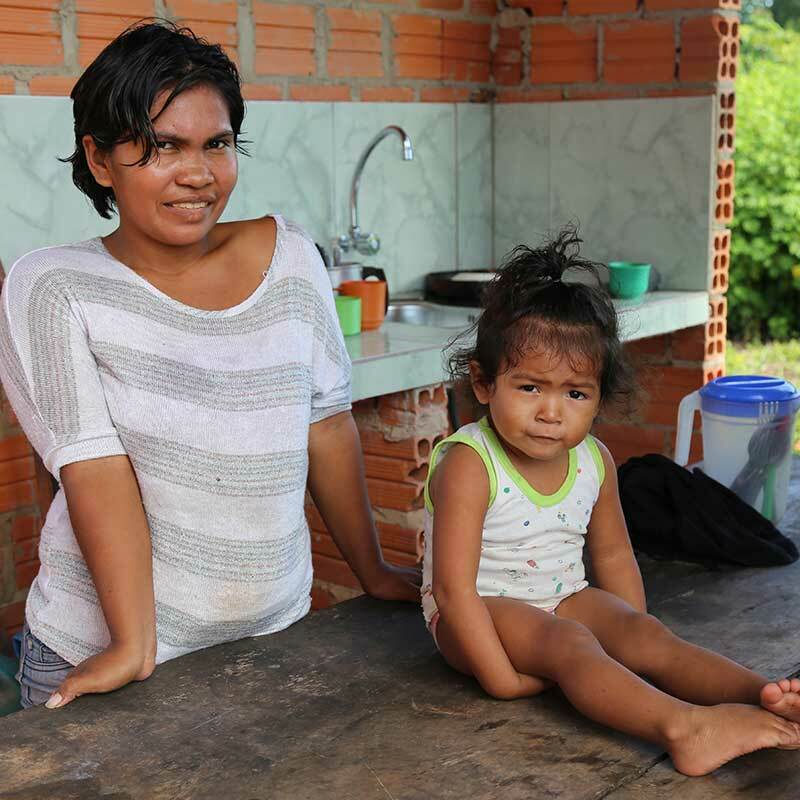 Ester and Aldo live with their four young children in a house that doesn’t have access to electricity. About 50 yards behind their home is the sawmill where they both work. Once the sawmill has access to electricity, Ester and Aldo’s dream is for the mill to be 100 percent community owned and operated, with all profits distributed back to the community, co-op style. 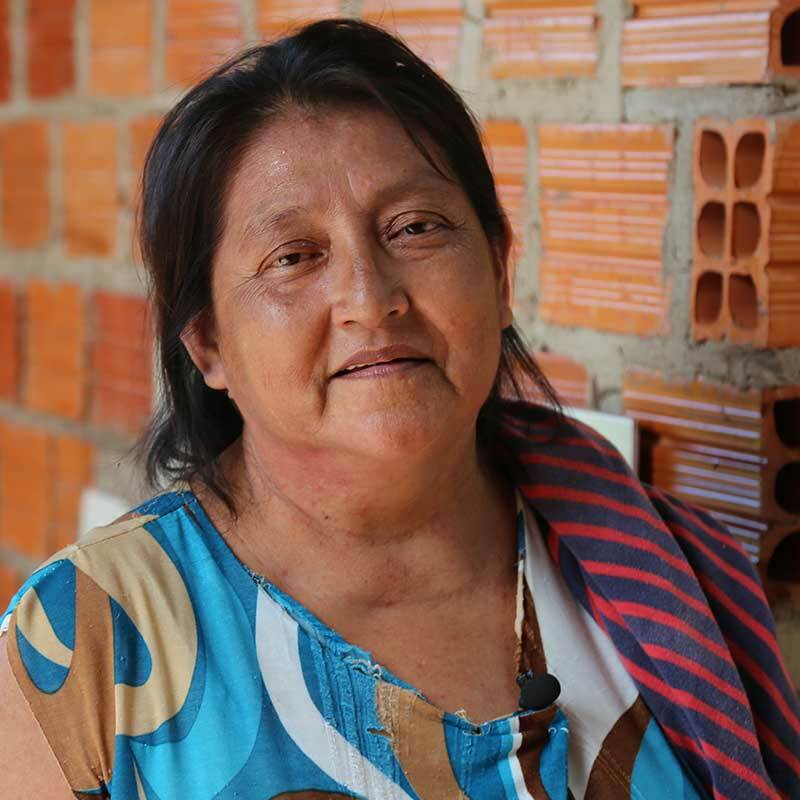 As soon as Liliana and her husband heard about the electrification project, they started building a chicken coop in their backyard so they can start a chicken farm! With electricity, the couple can operate the incubators needed to keep the eggs safe and warm. Fanny is a true “mompreneur” on a mission. There’s a playing field across from her house where people gather in the afternoons. She recognizes this as an opportunity and wants to open a little store to sell cold sodas, water and ice-cream. Trevor, a Michigan co-op lineman, visited Yata to scope out the project. He’d love to share what he learned with you.